Every Sunday drop your children off at 10.15am at the Brewer Street entrance and pick them up at 12 noon. 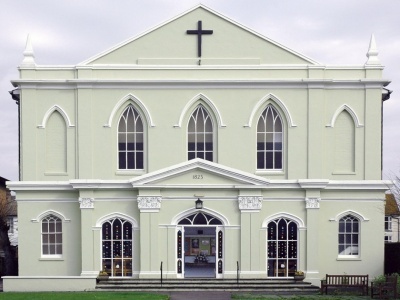 We are a friendly Church which seeks to serve Christ in the world today. Bonni–Belle grew up in Florida United Methodism, spent 20 years as a music teacher at Kodaikanal International School in South India, and trained as a minister at Candler School of Theology, Emory University, Atlanta, Georgia (USA). 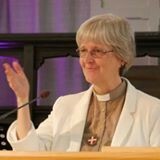 She has been a circuit minister in the British Methodist Connexion since 2001, serving previously in Birmingham and North London and, as a superintendent, in the Kingston circuit from 2008-2015 and North Kent Circuit since 2015. Husband Alfred is a music teacher in local schools; they have grown children living on three continents. Bonni–Belle loves people, creativity, and following God into new adventures. Copyright © 2019 Union Street. Powered by WordPress. Theme: Esteem by ThemeGrill.